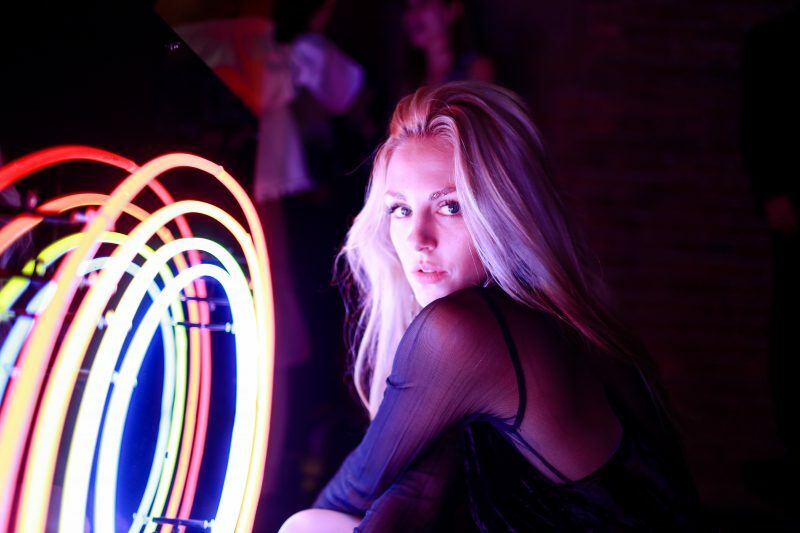 The eve took place a gorgeous townhouse in Greenwich Village, where guests mingled and danced to music spun by DJ Isaac Likes Jenny and got to pick out their own pair of Aldo shoes and accessories along with other NYFW essentials as goodie bags. On the attendee front, Vashtie Kola, Jasmine Sanders, Dr. Mike, Lainy Hedaya, Calli and Samantha Beckerman, Justin Livingston and Spencer List came out for the celebration, as well as besties and style stars Caroline Vreeland and Shea Marie. “We came from the Ralph Lauren show and had to leave without watching it because we were going to be late for here! We were so sad but we tried sneaking out and all the editors stared at us,” said Marie on the business that is Fashion Week. “But that’s what you have to do [at NYFW],” added Vreeland. “You have to manage it and really be at five places at once. You have to have grace under pressure. We make it look very fabulous on Instagram but there’s a lot of stress in the car between situations. But we are so thankful to be here.” And we were thankful for all of our lovely guests, too! Thanks to our sponsors: Tito’s Handmade Vodka, Peroni, Drambuie, Fuku and Momofuku Milk Bar, Splash Mixers, FIJI Water and POP Champagne.